“APPEAL to the emotion” is a fallacy use by propagandists to catch the sympathy of other people. 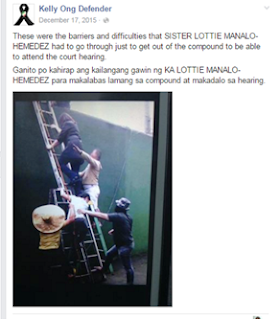 This is one of the “dirty tactics” often used by the camp of Angel Manalo and Lottie Hemedez. Well, I think one of the most infamous of all, if not the most infamous, is the picture of Lottie climbing up the wall “just” to get out of No. 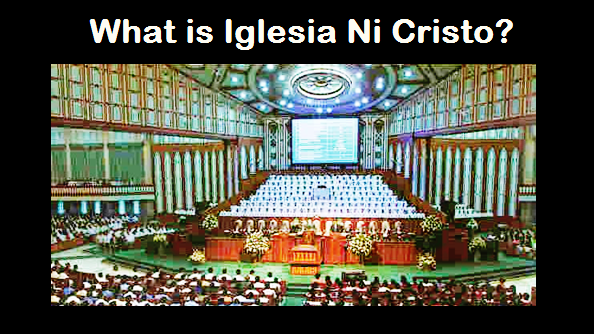 36 Tandang Sora and attend the court hearing in Quezon City hall. 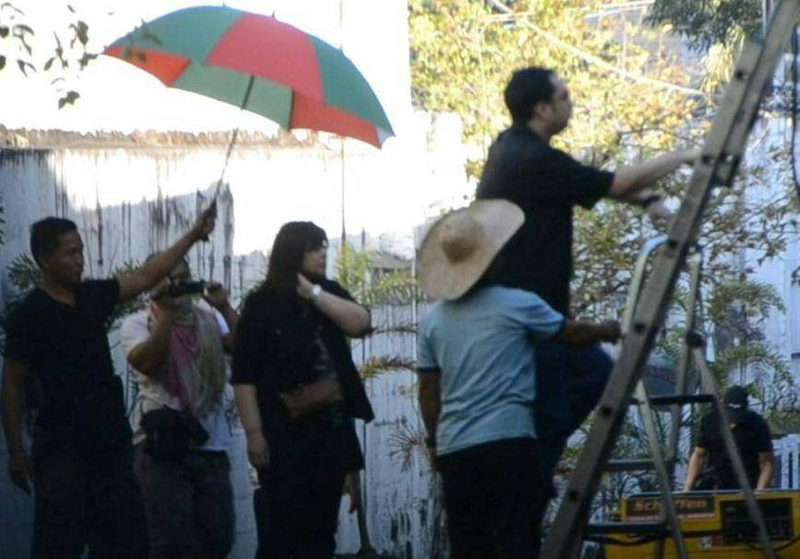 May mga kumakalat sa social media na mga larawan na kung saan makikita ang pag-i-stage ng kunwaring pag-akyat sa hagdan ni Ginang Lottie Hemedez sa loob ng #36 Tandang Sora compound ng Iglesia Ni Cristo. 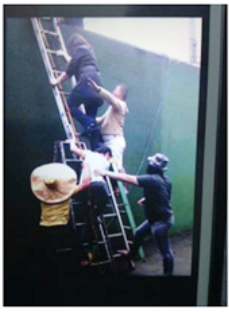 Ang kuha, ayon sa sources, ay galing sa remote CCTV camera. LOOK AT HOW WIDE HER SMILE IS! LET US TAKE A CLOSER LOOK! IT LOOKS THAT SHE'S ENJOYING IT! It's all but for a show! These prove that Fallen Angels are LYING in saying “…LOTTIE MANALO-HEMEDEZ had to go through (climbed a high wall) just to get out of the compound to be able to attend the court hearing.” THEY ARE USING DECEPTION TO GAIN THE SYMPATHY OF THE PEOPLE.